Mbete offers condolences to Mthembu's family - SABC News - Breaking news, special reports, world, business, sport coverage of all South African current events. Africa's news leader. 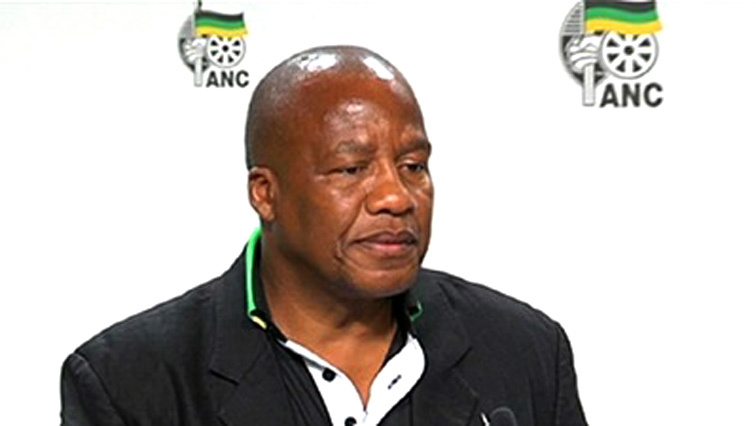 ANC Chief Whip Jackson Mthembu announced on Tuesday that his daughter had passed on. Speaker of the National Assembly, Baleka Mbete has offered her condolences to the African National Congress (ANC) Chief Whip, Jackson Mthembu, after his daughter, Khwezi, apparently committed suicide. The incident took place at the Mthembu’s home in the Parliamentary village, Pelican Park, in Cape Town. Mbete spoke during the last meeting of the House for the 5th Parliament, as it prepared to rise ahead of the May elections. This entry was posted on 20 Mar 2019,04:00PM at 4:00 PM and is filed under South Africa. You can follow any responses to this entry through the RSS 2.0 feed. Both comments and pings are currently closed.